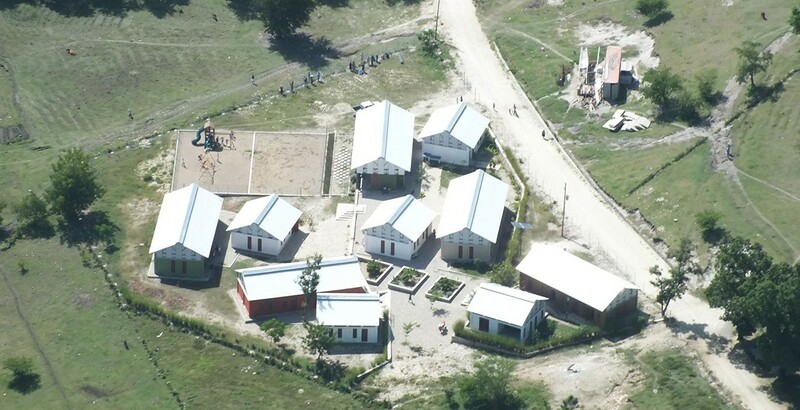 This project had a strong emphasis on adaptability in remote areas and YCF Group placed the winning bid for one of the biggest schools in rural Haiti which included 15 classrooms, a kitchen, a computer lab, bathrooms, and a play area (www.ecoledechoix.org). 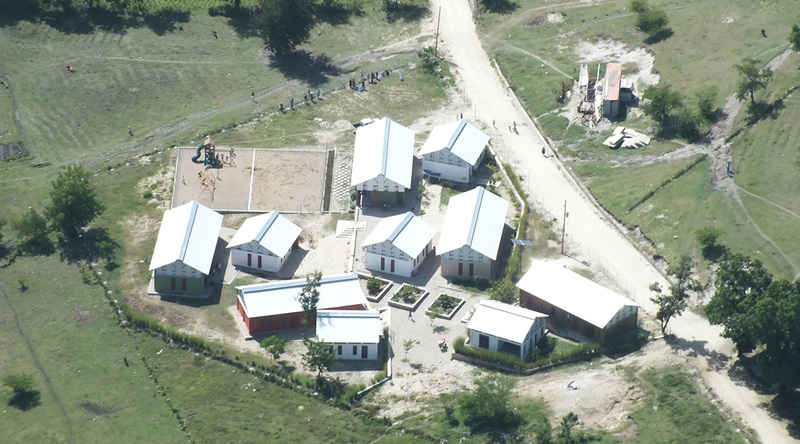 This school was a model of how to provide education in even the most rural areas of Haiti. 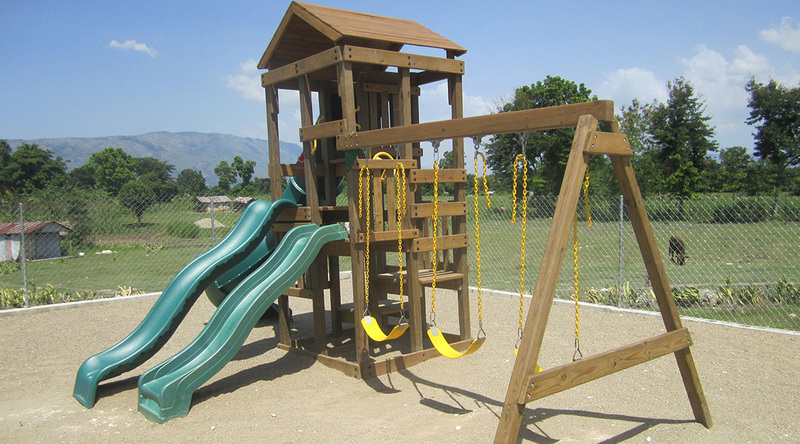 The project was completed on time and under budget.